Stable Cottage offers self catering accommodation in a converted Victorian stable, sympathetically restored, carpeted and centrally heated throughout. 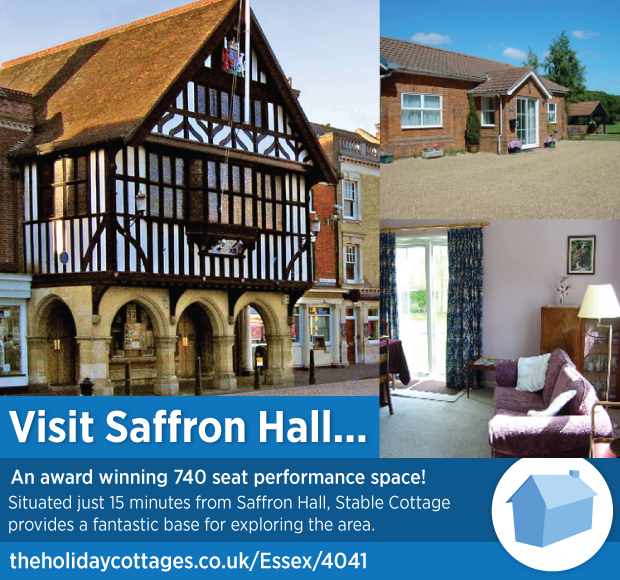 The cottage is part of a working arable farm and offers peace and relaxation, or is a good base for local activities. 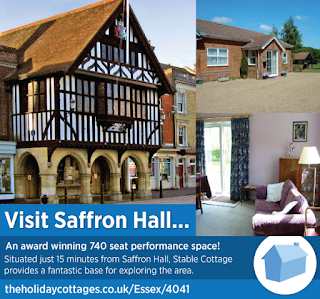 This peaceful area of northwest Essex is ideal as a holiday location with easy access to East Anglia. Nearby rail connections link London and Cambridge for tourist or business travellers. The M11 motorway- junction 8 - leads south or north to connect with the A1.